Can I make my own plug-ins? Plug-ins are packaged customization files that can be imported into your Kintone environment, and installed into any number of your apps. Plug-ins provide an easy way for users to set up their customizations without having to alter any codes. The other files make up the Plug-in Settings page. This is where users can input custom variables that will change the behavior of the plug-in. 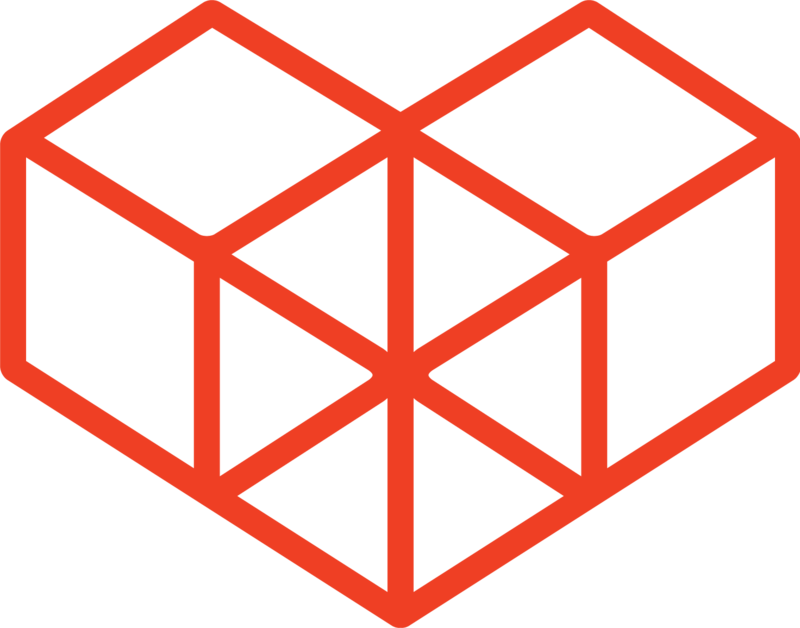 We currently have plug-ins for Dropbox, Zendesk, and Box.  Feel free to download and install any of them into your Kintone environment. You will need an account for those services for the integration to work. Please go ahead and create your own custom plug-ins! Next, get your environment ready by reading through Plug-in Development Environment. Then, follow on to read through Steps for Plug-in Development to understand how plug-ins are structured. Finally, for information on APIs used specifically when creating plug-ins, see the Plug-in Docs.